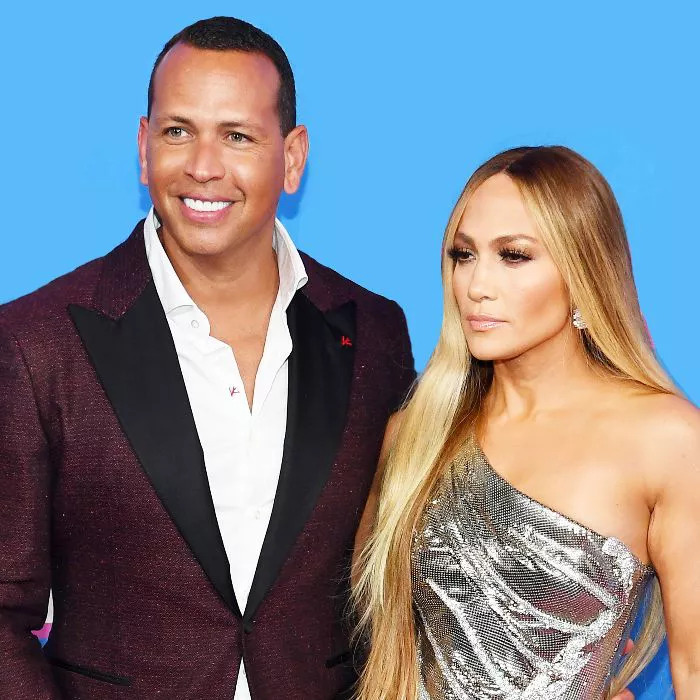 New York power couple Jennifer Lopez and Alex Rodriguez are reportedly moving out of their one-bedroom rental apartment at 15 Central Park West, . Though there's no official word as to why the couple has moved out, we speculate that they're finally ready to move into the sprawling $15 million apartment at 432 Park Avenue (the tallest residential building in the Western Hemisphere, for the uninitiated) that they purchased this past March. Though substantially smaller, the rental apartment resides in one of Manhattan's most coveted, star-studded buildings, which boasts some of the most expensive condos in the entire city. For the low price of $11,500 a month, you can inhabit the soon-to-be-former J.Lo and A.Rod residence, which features a chef's kitchen, breakfast bar, master suite, walk-in closets, marble bathroom, soaking tub, and a private terrace. The building also features a roof deck with a pool, a 14,000-foot gym, spa, sauna, steam room, lap pool, and more. Step inside the couple's rental space below. For more breaking celebrity real estate news, subscribe to our newsletter!